Ever wondered why many Ayurveda programs, such as the body immunization and weight loss package, are only available for 3 weeks? Well … SpaDreams has the answer for you! With the help of the experts from Somatheeram Ayurvedic Health Resort we will answer this question. Immunization of the body is a process that slows the rate of the aging by strengthening the immune system and cleansing the body. The main elements of this process are the combination of herbal steam baths, different types of massages, healthy meals suited to the Dosha type, and the improvement of sleep and body posture. 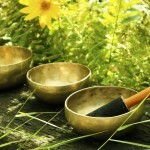 This programme is based on the Panchakarma and Swedakarma treatments. Please note that this package cannot be seen on our SpaDreams website, but fortunately it is possible to book on your request! The Ayurveda weight loss package includes herbal powder massages and treatments with various medicinal herbal oils. 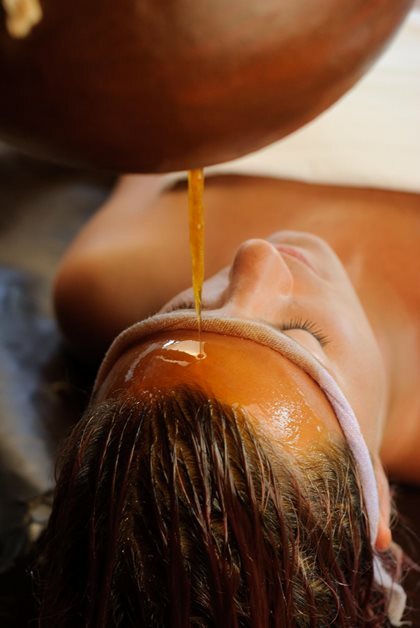 In addition, medicinal steam baths and herbal drinks, infusions and a special Ayurvedic nutrition plan are part of the process. The goal is to achieve long-term weight loss by changing the metabolism. Your metabolism plays a crucial role in your body weight and weight control. The metabolism determines how quickly the body converts nutrients into energy that are used to function effectively and properly. The faster your metabolism works, the more efficiently calories are burned. From a medical point of view the Somatheeram medical experts strongly recommended guests to book the packages mentioned for at least 3 weeks for successful results. The metabolism of your body has to be converted during the weight loss package. This is a complex process that requires a certain amount of time. In addition, the immune system must be strengthened during the immunization treatments. Of course, this treatment is also time-consuming. 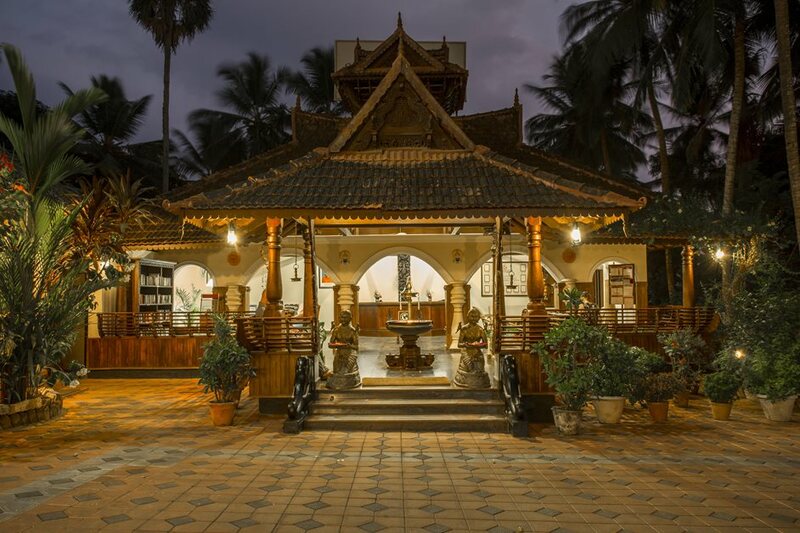 As the retreat strives to offer all guests Ayurveda treatments of the highest quality, they do not offer body immunization and weight loss packages for a period of less than 21 nights. Do you have more questions? Then feel free to contact SpaDreams by email or phone. 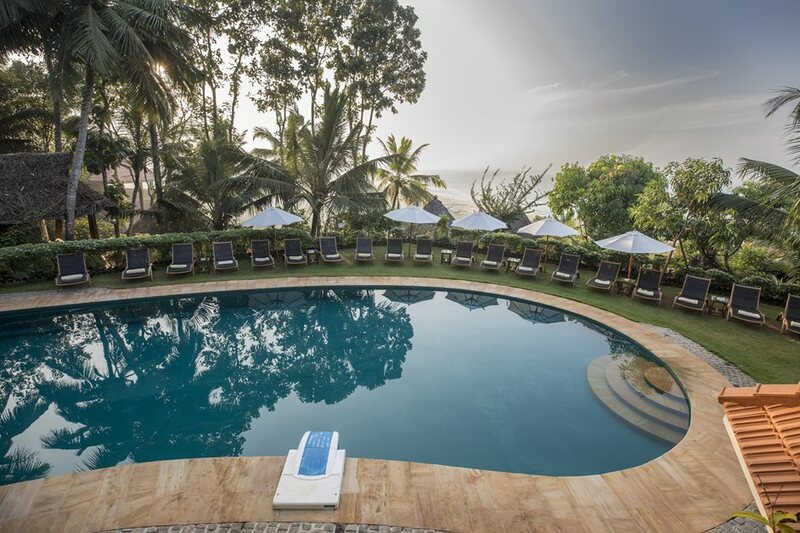 Or, take a look at the Somatheeram Ayurveda resort page and start planning your Ayurveda adventure!